The Waterville-based nonprofit community-based mental health and substance abuse agency is being recognized for its commitment and contributions. 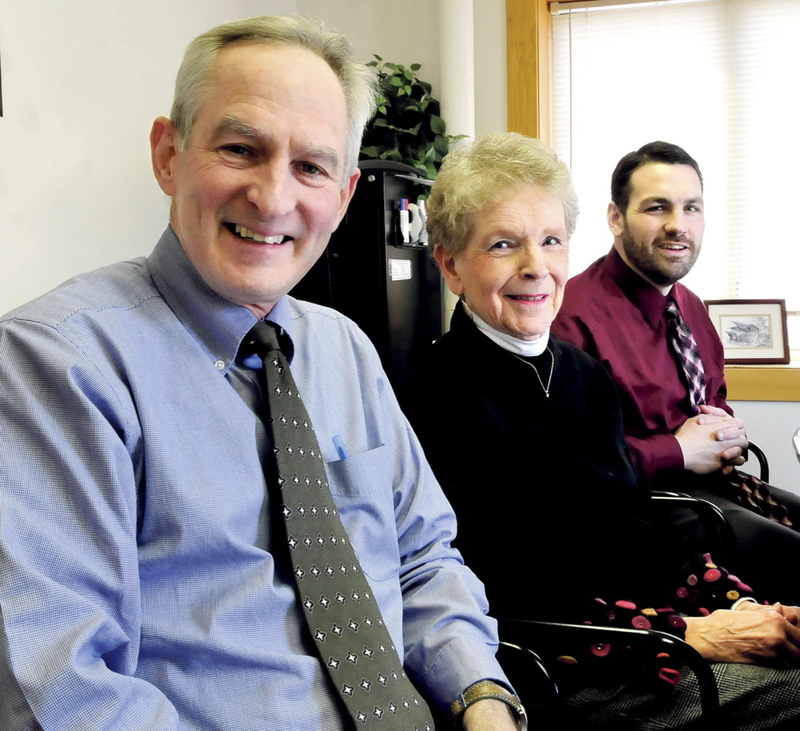 WATERVILLE — Kennebec Behavioral Health has been named the 2013 Business of the Year by the Mid-Maine Chamber of Commerce. The nonprofit community-based mental health and substance abuse agency is being recognized for its commitment and contributions to the people and the future of the region, according to the chamber. The chamber awards dinner is Tuesday at the Elks banquet hall in Waterville. Thomas J. McAdam, CEO of Kennebec Behavioral Health, agreed that it is unusual for a nonprofit to be named business of the year, but he noted that the agency’s model covers both the social service and business end of delivering needed community services. Founded in 1960, the organization provided services and support to more than 15,000 Maine residents last year. The agency’s mission is to promote the well being of people who experience mental illness, emotional difficulties or behavioral challenges. Kennebec Behavioral Health, with main offices on Eustis Parkway in Waterville, is led by McAdam and governed by a board of more than 20 area people, including Parent Board president and Waterville resident, Carol A. Welch. The Parent Board is the governing body of the organization, which also includes a Real Estate Board, a Foundation Board and a Clinical Services Board. Plans for the agency began in 1958 when local psychologists Charles Rothstein, Paul Perez, Joseph Sanders, Howard White and psychiatrist Price Kirkpatrick began meeting to discuss the status of mental health among Kennebec County residents. They decided a mental health provider was needed in the greater Waterville community because, at that time, residents had to go to Portland or Boston for services. The agency’s founding coincided with the Community Mental Health Act of 1963, which for the first time provided funding for community mental health services. In the late 1960s, the clinic on Eustis Parkway was built and 10 years later a clinic on Stone Street in Augusta was added. Since 2000, the agency has added service locations and specialty programs for behavioral health and substance abuse, especially for children. It now provides clinic-based services, in-home services for children and families as well as extensive housing programs and vocational services that are nationally recognized. The agency has added staff and infrastructure and now has an annual operating budget of more than $26 million. It merged with Youth and Family Services in 2012 and moved to new quarters on Commerce Drive in Skowhegan, off Waterville Road, the same year. In 2004, the agency received its first accreditation from the Commission on Accreditation of Rehabilitation Facilities International for exemplary health care. The accreditation was reaffirmed in 2013. Today, Kennebec Behavioral Health partners with nearly every health care provider group in central Maine to deliver care to local people and to coordinate care with primary care, according to the chamber. It operates clinics, housing and vocational-rehabilitation clubhouses in Waterville, Augusta, Skowhegan, Winthrop and Lewiston.